Trying to find a person once they’ve disappeared can be highly frustrating and costly, especially when that person doesn’t want to be discovered. 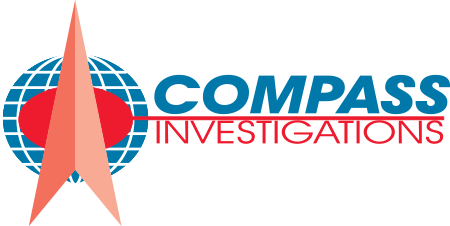 At Compass Investigations, we provide comprehensive Skip Tracing & Locate Services, ensuring that even the most elusive people are found. With experience gathered since 1986, we have all the skill and technique necessary to locate your person of interest, so that you can focus on getting the real job done. Why are Skip Tracing Services Important? There are many reasons why a person might disappear. Often, they may be trying to evade prosecution or creditors, or they might be intentionally neglecting their familial responsibilities. In some cases, people simply forget to notify the relevant persons or organizations that they have moved to a new town, state or country. Sometimes, people don’t even know they’re being looked for – this is especially the case when people have witnessed crimes or accidents and don’t realize their statements are vital. We use cutting-edge investigate tracking technology to do all that is necessary to find the individual you are looking for. 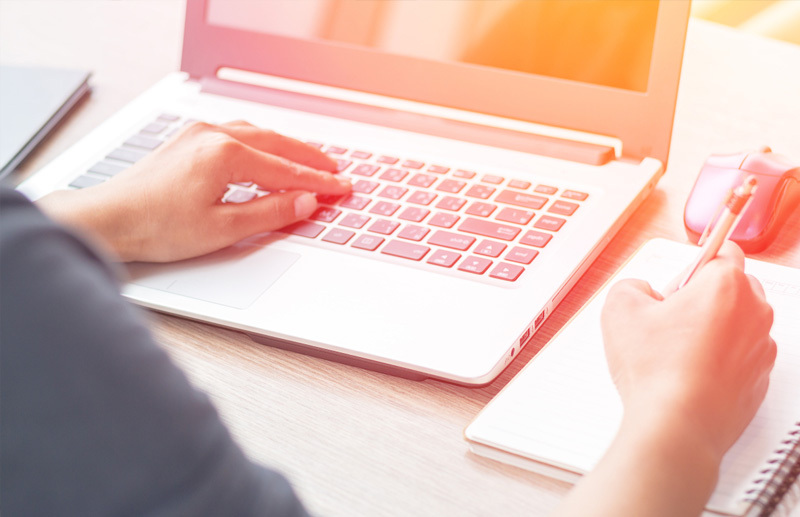 Our staff have years of experience in information gathering, and whether you are able to provide us with a last-known address or not, we will do all that we possibly can to complete the job. We have the tools necessary to locate evasive persons. If it’s service of process you require, our industry-renowned process servers will be available to complete the job once the person of interest has been located. At Compass Investigations, we never give up, and we never let a client down. Call us on 954-527-5722 for outstanding client service and professional, effective results.